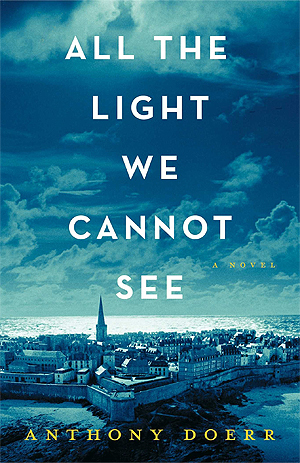 Anthony Doerr is the author of five books, The Shell Collector , About Grace , Memory Wall , Four Seasons in Rome and All the Light We Cannot See . Doerrs fiction has won four O. Henry Prizes and has been anthologized in The Best American Short Stories, The Anchor Book of New American Short Stories, and The Scribner Anthology of Contemporary Fiction. He has won the Barnes & Noble Discover Prize, the Rome Prize, the Story Prize, the New York Public Librarys Young Lions Fiction Award, a Guggenheim Fellowship, the Sunday Times EFG Private Bank Award, and the Ohioana Book Award three times. Doerr lives in Boise, Idaho. Become a fan on Facebook and stay up-to-date on his latest publications.